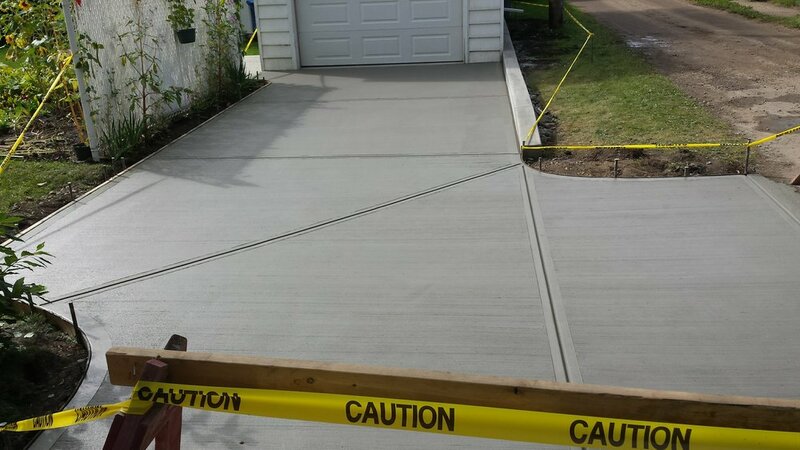 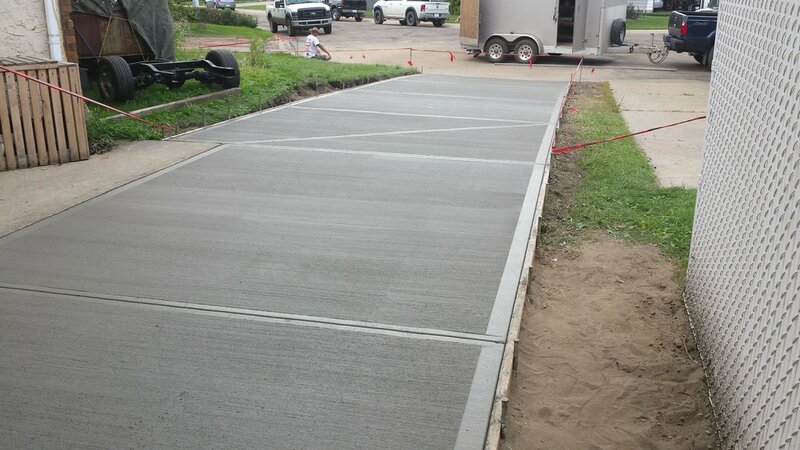 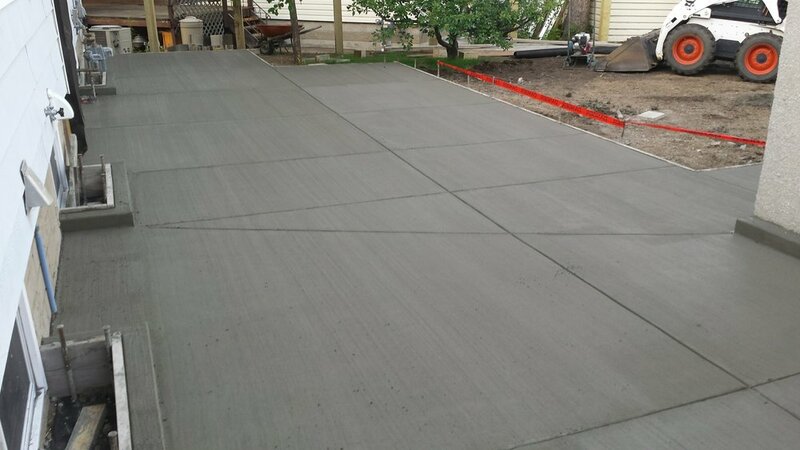 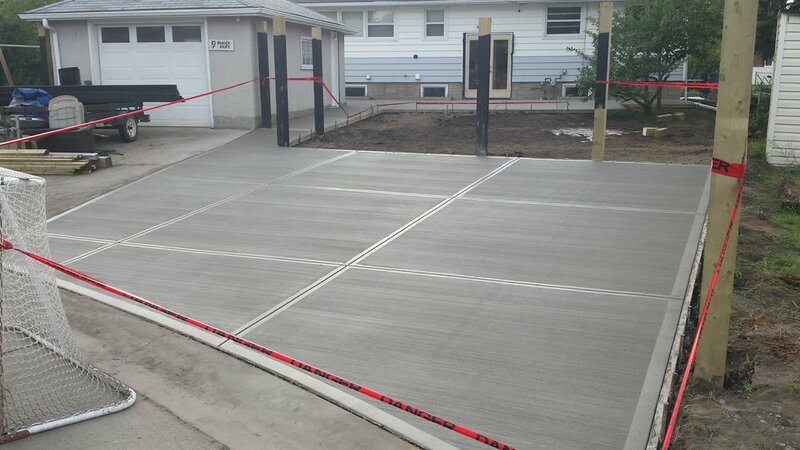 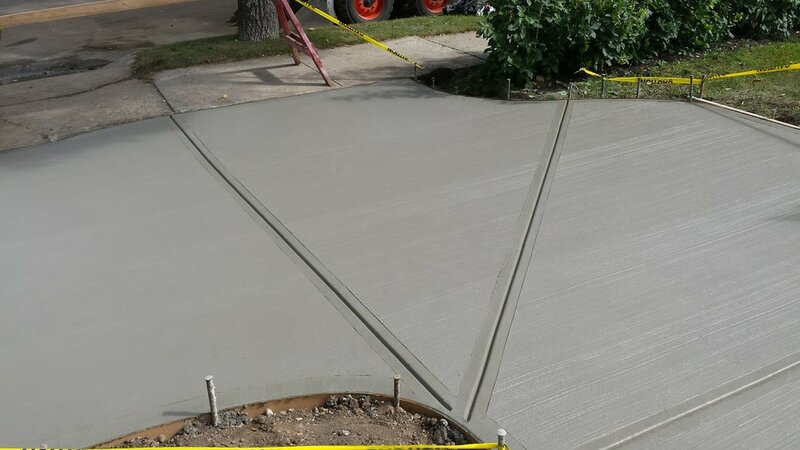 To achieve a classic but clean look, ask for the broom finish on your backyard concrete pad, driveway or garage pad. 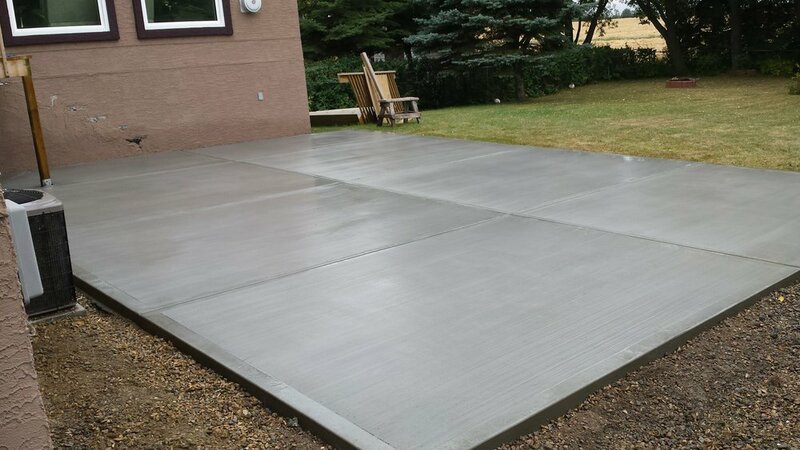 Need a window well for your basement windows, we've got you covered. 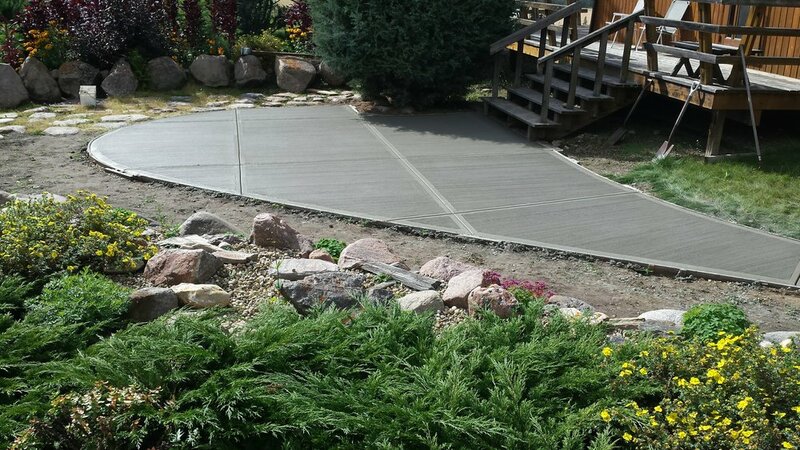 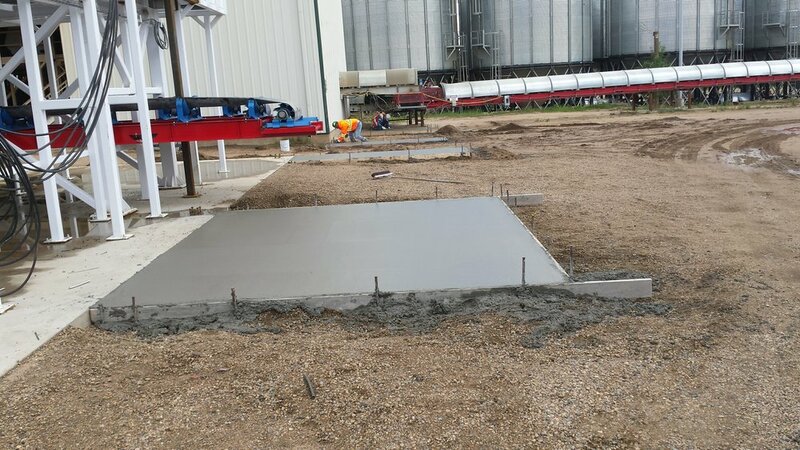 The broom finish will make your walkways more attractive and safer.